– We solved all the necessary things. 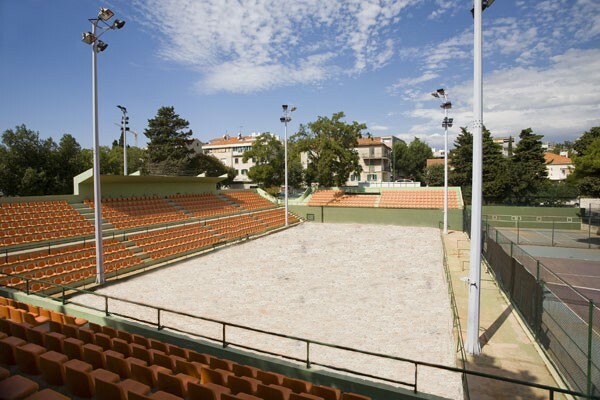 Accomodation, transport and playing venues are ready. 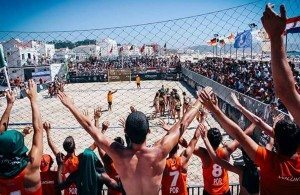 We want to make an amazing sports, handball story, to make a strong effect in our community, but also to present beach handball as a sports discipline, which is still also some kind of a mystery for handball people. – We have great expectations from the tournament. Our prizes for the best teams will be one of the biggest in the history of Beach Handball. 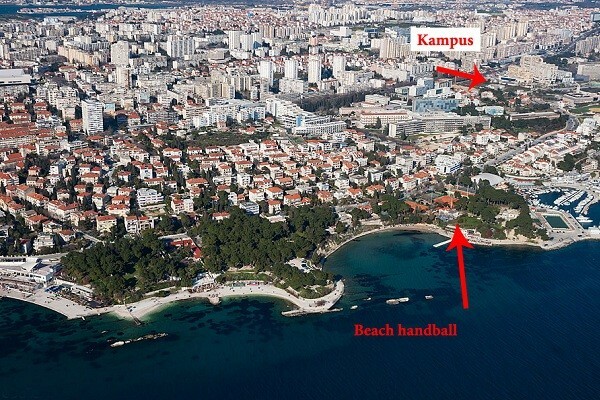 Tournament is in the hands of experienced Beach handball activists as Sasa Kuburovic and Iva Perica. We will have over 30 members of organisation staff. – Our website had 5.000 visits in just 15 days from all the continents. People are interested to come and try something new. That will be the new and unique handball experience. Summer, sun, beach, sea… – concluded Caljkusic. Next Story → NEW POWER IN ASIA: Bahrain, UAE and Iran to Qatar 2015!